NI are back and they’re BAD. 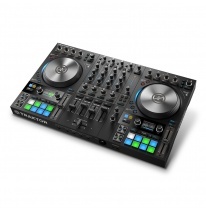 This time DJ ‘s should be happier than ever – after couple of new DJ controllers introduced this September, Native Instruments hit the market again with the major update for their Traktor DJ software – Traktor Pro 3. 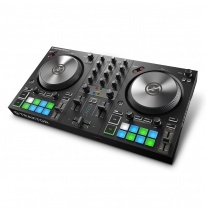 4-deck DJ software got a serious facelift – updated user interface is still familiar from the previous version, but now it’s flatter and sharper for more clarity when mixing in difficult environments. But not everything is only for your eyes – there are plenty of under-the-hood improvements. Elastique 3 algorithm was introduced for smoother time-stretching and master limiter was improved for more accurate gain control. 40+ deck effects now are boosted with 8 new single-knob post-fader Mixer FX’s that allow to create complex transitions and build ups in no time. 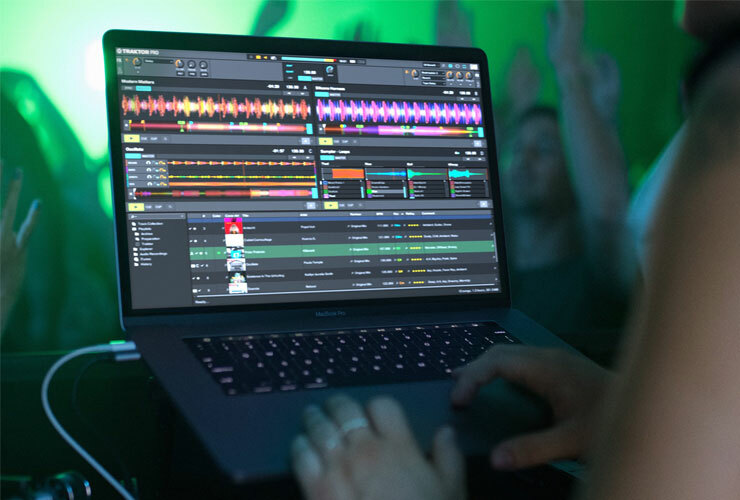 Another bold announcement is meant to flatter all DVS lovers and scratchers – Traktor Scratch is now included in Traktor Pro 3 and will allow to use any other sound card in addition to all Traktor Scratch Certified audio interfaces and mixers.